Despite the fact that many malls across America are suffering, some are doing quite well. 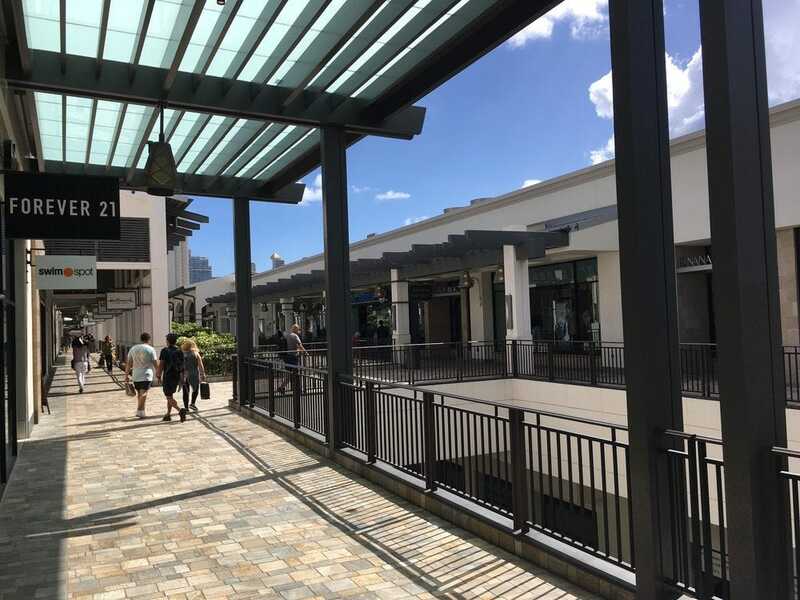 Hawaii’s Ala Moana Shopping Center was recently named the most valuable mall in America, with nearly $6 billion in total assets. The mall has more than 350 stores and restaurants.